VAF Gamefonds recently announced they are launching an additional project call for educational serious games. Deadline is October 6. 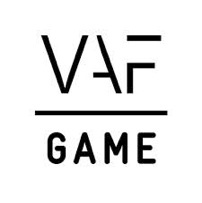 You can learn more about VAF Gamefonds and download all relating documents on their website. Please note that the deadline for the Gamefonds entertainment games project call is also October 6.